Keywise does not only unlock safes, but we also stock high security safes at different price ranges. In the local area we can fit the safes by a professional security engineer. A sim ple to use steel safe, that bolts into the floor and or wall. 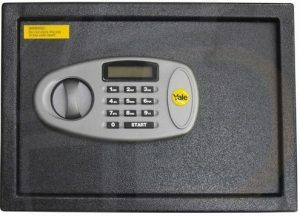 This safe is also lined with a soft material to keep your values protected. Contact Us here for local quotation and fitting costs.